The south of Italy and the Amalfi coast keep a few pretty surprises to themselves. Little jewels like Capri have been shining for many years in the heart of beauty lovers. The exquisite town of Positano does not despair either on its colourful hill lighted by night like by thousands of candles. But also Ponza and Ischia a little bit more modest and nevertheless so brilliant in the sun next to the wonderful blue of the sea. And then again, remains the brightest of them all, Sicily, wise and sublime in the light of traditional fairness. A region worth cruising through, on a Princess yacht charter, to discover all its precious treasures carved by the erosion of the sea. 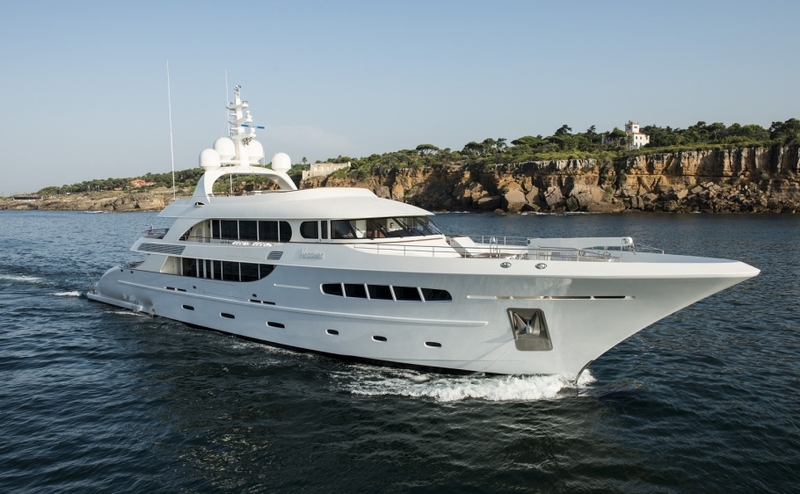 The Amalfi Coast, Capri, Ponza and Southern Italy are a true Mediterranean gem for luxury yacht charter. 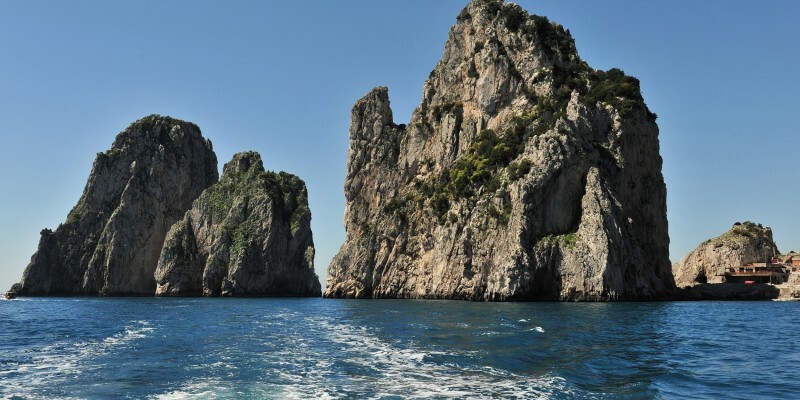 Chartering a yacht in the Amalfi Coast is the perfect way to experience the finer things in life. Sail the crystal blue waters of the Mediterranean, stroll along white sand beaches, and sip Bellinis in the shade of a palm trees or in one of Amalfi’s vibrant terrace bars. Sprinkled with beautifully secluded beaches and pastel-shaded fishing villages, the Amalfi Coast stretches along 50 kilometres of southern Italian coastline. The winding, clifftop roads of the Sorrentine Peninsula meander from the port city of Salerno, through vineyards and lemon groves, all the way to the picturesque clifftop village of Sorrento – a luxury yacht holiday in Southern Italy is the only way to truly experience the lavish lifestyle this part of the Mediterranean has to offer. This really is one of Italy’s most striking destinations, where mountainous slopes plunge into turquoise seas, rich wooded areas caress the coastline, and terracotta-topped buildings line the towns’ streets – it’s no surprise that Unesco, the World Heritage Centre, has labelled the Amalfi Coast as an outstanding example of a Mediterranean landscape. South of Naples, and within travelling distance of Pompeii and Mount Vesuvius, a yacht charter in the Amalfi Coast & Southern Italy allows you to explore the region at your own leisure, taking in the chic cliff top bars and shops of Sorrento, to the rustic charms of the many fishing villages dotted along the coastline, and the town of Amalfi’s rich and mysterious medieval history. Regardless of which end of the Amalfi Coast you begin your luxury yacht holiday in Southern Italy, a trip to the captivating clifftop town of Sorrento is an absolute must. The birthplace of Limoncello, the famous Italian liqueur, Sorrento offers the most stunning ocean views, alongside amazing food and drink – if you’re feeling adventurous, it’s also the perfect place to go diving and sea fishing. 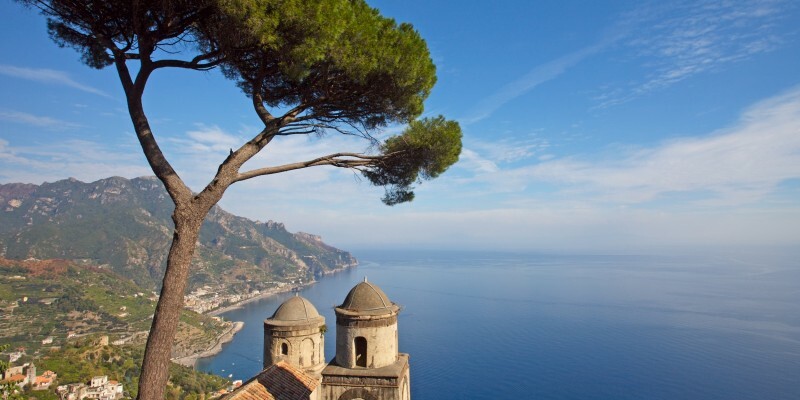 When chartering a yacht in the Amalfi Coast, a stopover in historic Amalfi is essential. 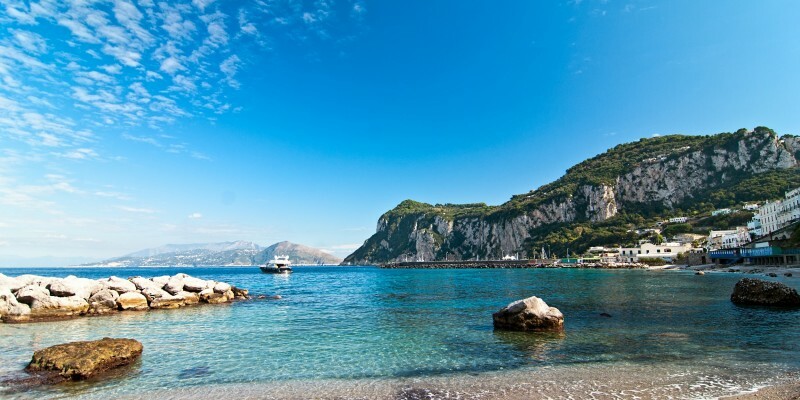 You can soak up the sun and drink in the atmosphere by the famous Marina Grande beach or, if you want something a little more relaxing, retire to the tiny cove of Santa Croce, or grab an espresso at one of the many rustic cafes. For history lovers, a trip to the spectacular 11th Century Cathedral of Sant’andrea and the Chiostro del Paradiso are a must. If you want to get away from the relative hustle and bustle of Sorrento and Amalfi, head over to Antrani – although geographically close, its laid back atmosphere is a million miles away. Take in the medieval architecture or just take in the locals and tourists with a spot of people-watching in any one of the many trattorias. If you really want to kick back and relax, head down to the small but perfectly formed, volcanic sand beach. Other towns to sample include Positano, with its glorious views and picturesque pastel dwellings, the glamorous and romantic island of Capri, the ischia islands, and Ravello, the long-standing playground of the rich and famous that offers fantastic views from the Terrace of Infinity and an equally fantastic atmosphere in Piazza del Vescovado. 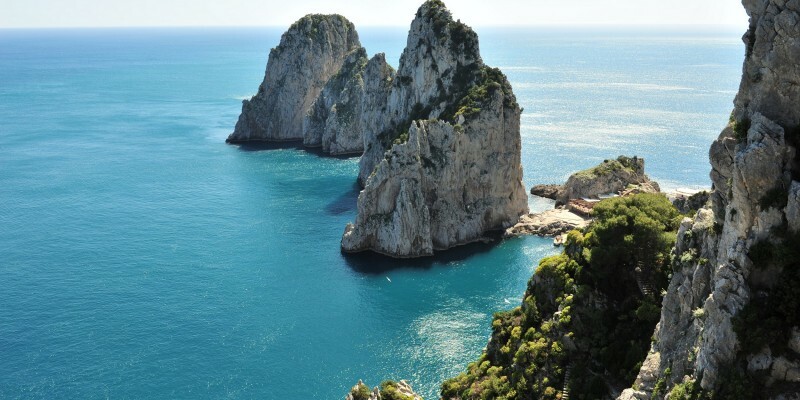 The Amalfi Coast has a clement climate all year round, which is perfect for sailing the turquoise Mediterranean seas, relaxing on the region’s stunning beaches, or taking in some of the fine wine in seafood in the many high quality trattorias. The holiday season really starts around Easter, when the pastel villages awake from their winter slumber, vibrant greenery begins to bloom and the air is filled with the scent of jasmine and orange blossoms. 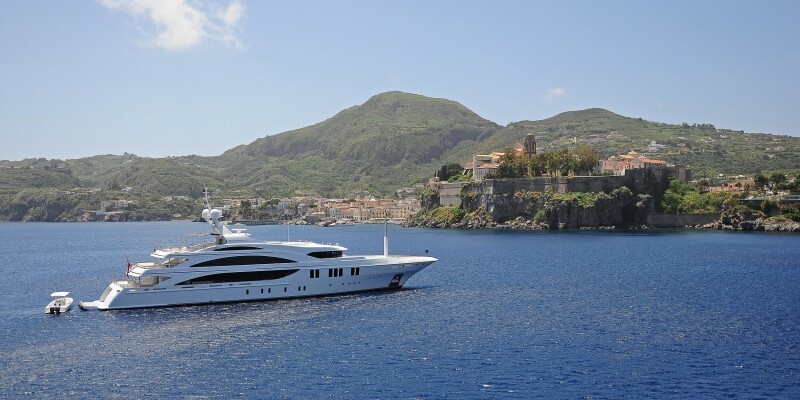 Between April and June, or in September is the ideal time to take a luxury yacht holiday in Southern Italy and explore the Amalfi Coast, avoiding the high tourist season and high temperatures of July and August. But if festivals and nightlife is your thing, then the mid-summer months are the best time to visit. The euro is the region’s accepted currency, and the local language is Italian. The region can be accessed by sea, land and air, with Naples Capodichino Airport the region’s closest international airport. Chartering a yacht to the Amalfi Coast is easily the best way to sample everything this wonderful part of the world has to offer. 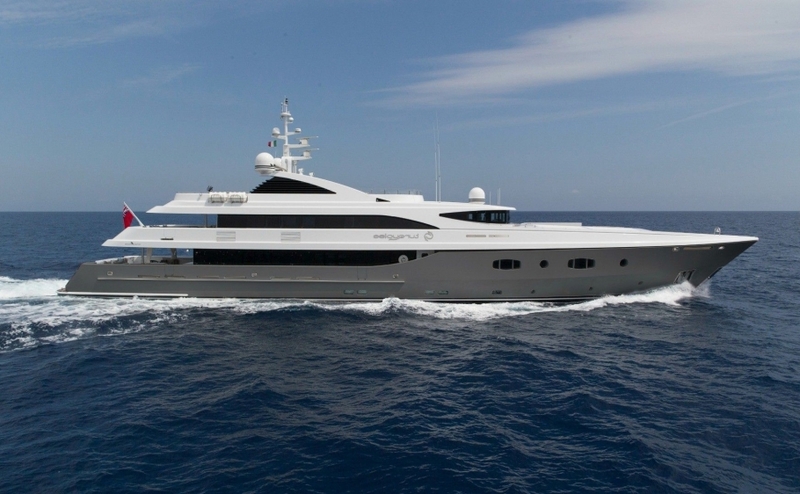 Princess Charter offers a variety of yachts for charter along the Amalfi Coast and Southern Italy, ranging from 20 metres to 100 metres in length. To book your perfect getaway, give our team a call 0207 499 5050, or email info@princessyachtcharter.com. Alternatively, leave a few details here to request a call back.